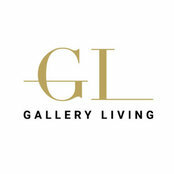 Gallery Living is known for producing excellent quality products with great service. We specialise in custom made Kitchens, Vanities and Detailed architectural Joinery for both the domestic and commercial industries. 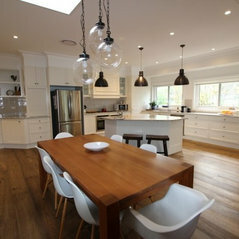 We cater for all clients from repairs & restorations to renovations and building works. We project manage every job and are proud that a lot of our work is controlled in–house, allowing us to produce high quality products with a reasonable turn around. 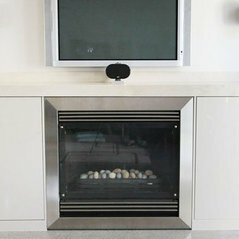 Part of our service is to work with you from the design process, right through to manufacturing and installing. We use the latest computer software, giving you the opportunity to view your designs and work with the designer. You are welcome to come and view the manufacturing of your products at our factory upon appointment. Our showroom provides you with the opportunity to physically view our quality finished products and compare samples, materials and hardwares. 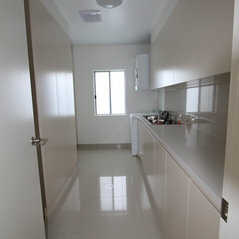 We offer this service as we understand that everyone has different lifestyles and needs. With our experienced designers, joiners and builders, your aspirations can become a reality as we advise you to incorporate challenges you may have, such as storage solutions & workable areas. 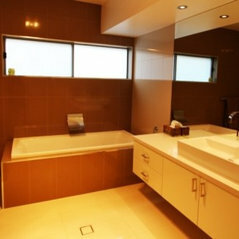 We can provide you with functional designs that work for you and are aesthetically appealing and inviting. Gallery Co is a corporation where we can project manage your jobs through our building works and chain of trades. We use reliable contractors and workers who work with the same ethics as Gallery Co. We always receive positive feedback from our clients in regards to the trusted workers we use and the final quality products we all produce. Most of our work is through referrals or regular clients which are a true testament for our business as it reflects our quality craftsmanship. 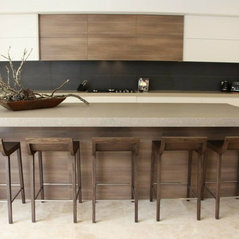 Gallery Co works with modern technology and machinery as well as traditional joinery tools and techniques to produce custom made architectural kitchens, vanities, furniture and more. Take a look at our Galleries to view some of our work, call us for a quote or ring to make an appointment to view our show room and see for yourself what Gallery Co can do for you! Max completed a granny flat for my mum. 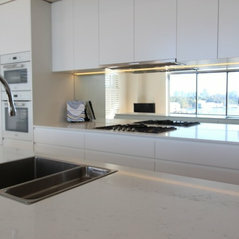 We are very happy with the end result and the quality of the finishes Max has provided. He is very polite and patient with his clients.